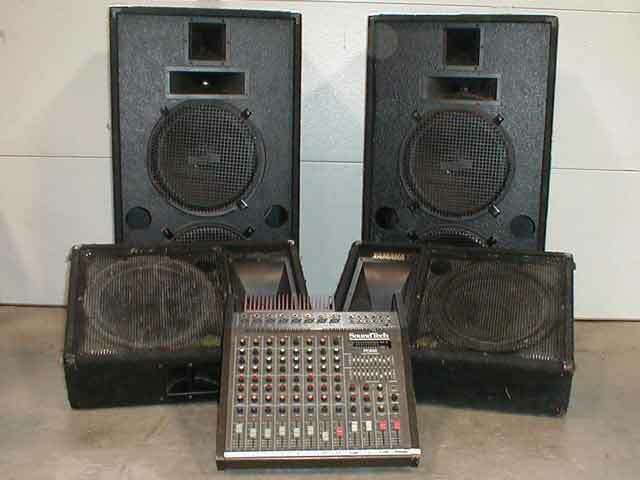 We offer 2 PA systems for use in concerts, playback and conferences. The large system is suitable for audiences up to 1500. 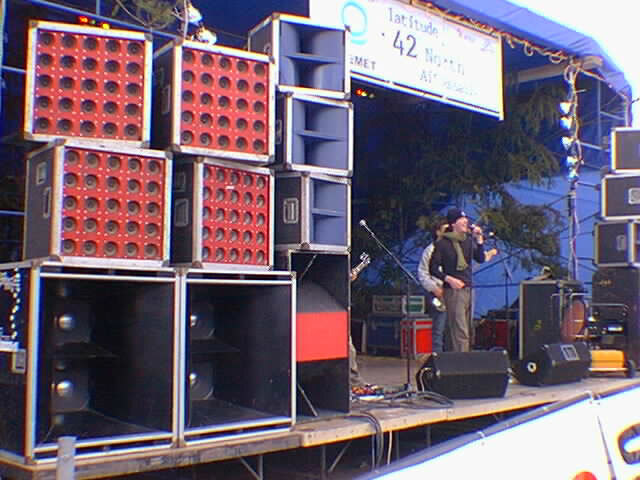 The small system is suitable for audiences up to 250.